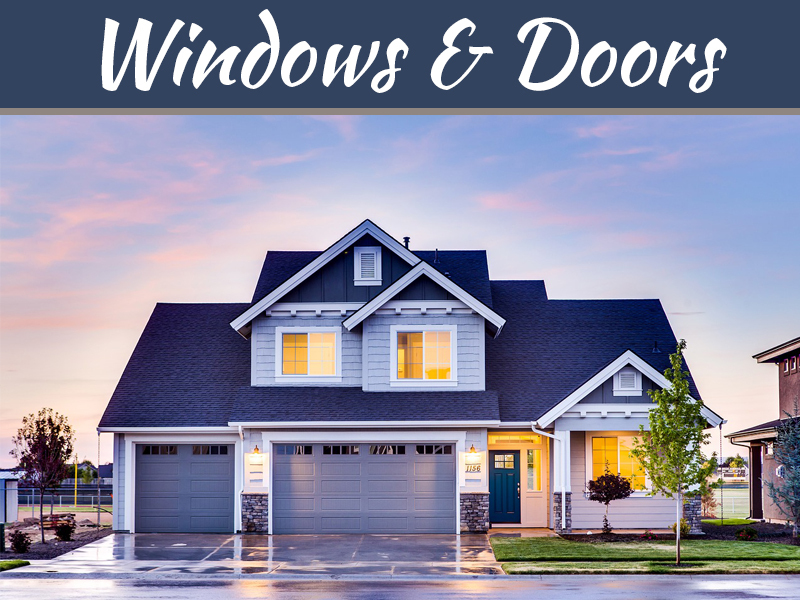 Whether you are a homeowner or a business owner there is probably a good chance that you haven’t put much emphasis on your windows as of late. 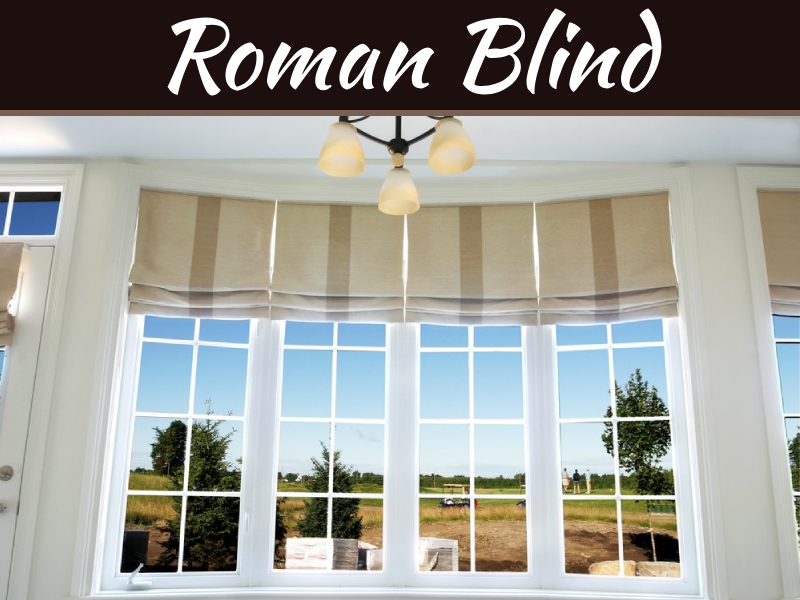 Unfortunately, this is a huge mistake, as your windows not only allow you to see to the outside world, but they allow in the sunshine that can provide warmth and light. And, this is not to even mention the looks. Dirty, smudgy windows not only hurt the look of your home and business, but it could even give off the wrong impression. This could really hurt some businesses and that is why it is always important to keep good, clean windows. There is no better way to do just this than by utilizing a window cleaning service. This is just one of the many benefits that you can receive for a regular window cleaning service. 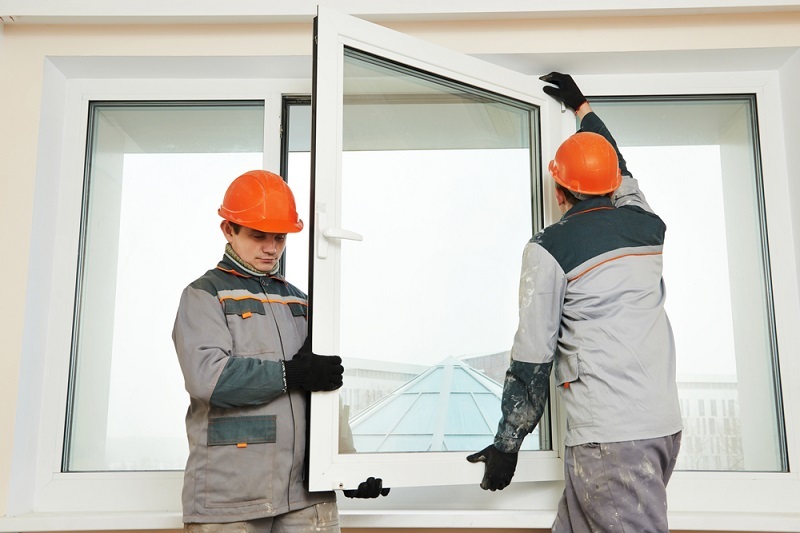 Window replacement can be an expensive and tedious task, depending on the type of application that you are dealing with. Most people don’t realize it, but over time dirt and debris can actually damage the windows. Once dirt and debris sit on the glass for so long it begins to etch into the glass, which will eventually lead to scratches and distortion. 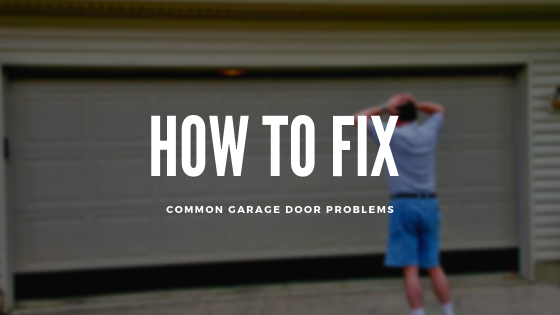 Not only will this damage the windows, but it can block out that much-needed sunshine. This is exactly where a good, reliable window cleaning service can come in handy. You have probably heard the saying that time is money. Well, this simply could not be truer in the business industry. 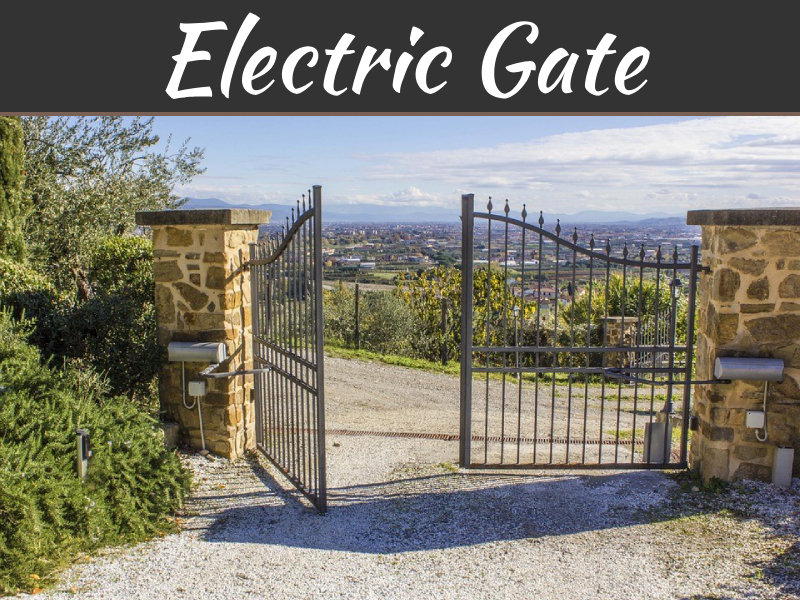 While you might have a maintenance man or a cleaning crew, they are probably loaded with other daily duties that they have to handle. Cleaning the windows would only put them behind schedule and postpone their other duties. Hi Tech Enterprises and their team of expert window cleaners can help keep your office running like a well-oiled machine. As for the home, no one wants to spend hours or days cleaning all their windows, especially not on their day off. So, let the professionals do it for you and get it done right the first time around. 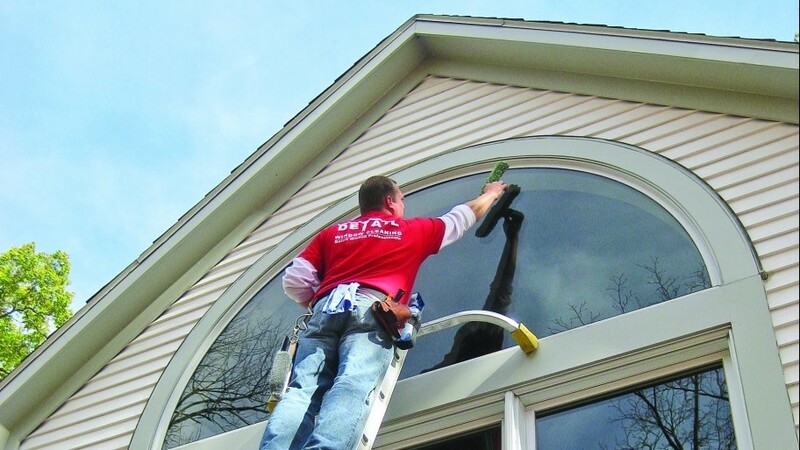 Washing windows might not seem like a hard task, but it can be. This is especially true if you have to get out the ladder or build scaffolding just to reach every window. Not only is this extremely time consuming, but also it can be dangerous in the process. Don’t take the change of hurting yourself and ending laid up in the hospital for months with a broken arm or leg. Professional window crews deal with this type of equipment and situations on a daily basis and know the safest possible ways to handle and climb ladders. Not to mention that they are covered with insurance in the event that they do get injured. When you hire a professional crew to clean your windows you can guarantee that you are going to get the best possible results the first time around. 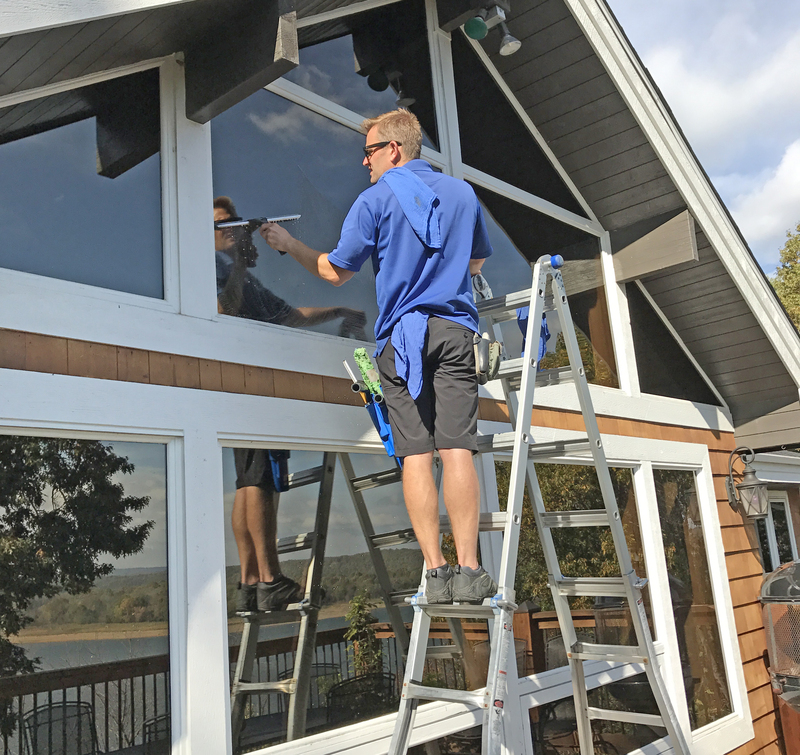 Cleaning your windows on your own might take several attempts until you get the desired results, but that will not be the case when you hire are a professional crew to do the job for you.